Since completion of extensive renovations, the Hamilton has become a complete entertainment spot. 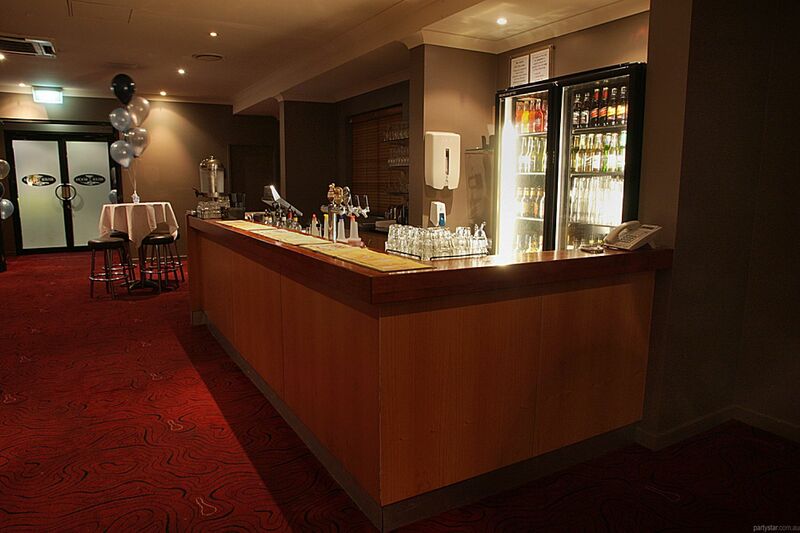 Situated between the Brisbane Airport and the CBD, this iconic, 1865-built hotel prepares and serves superb food, a fabulous variety of beverages and winning service in a stunning atmosphere. 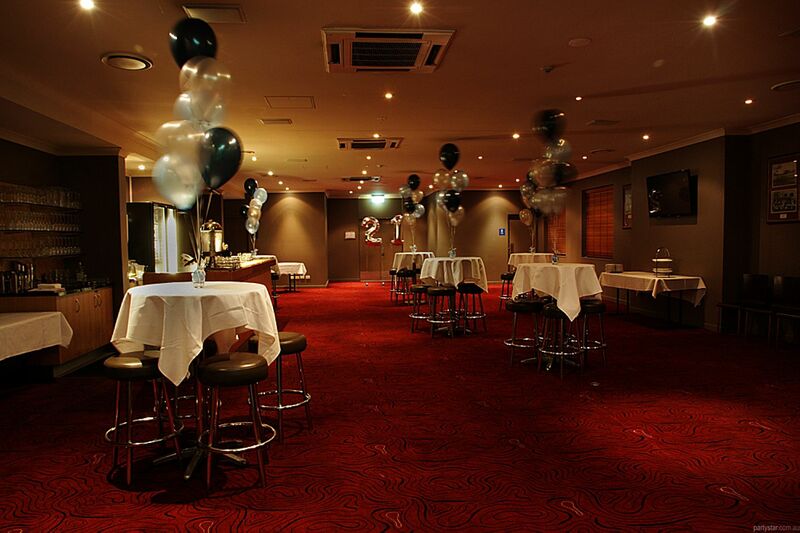 It's the perfect destination for your next party. 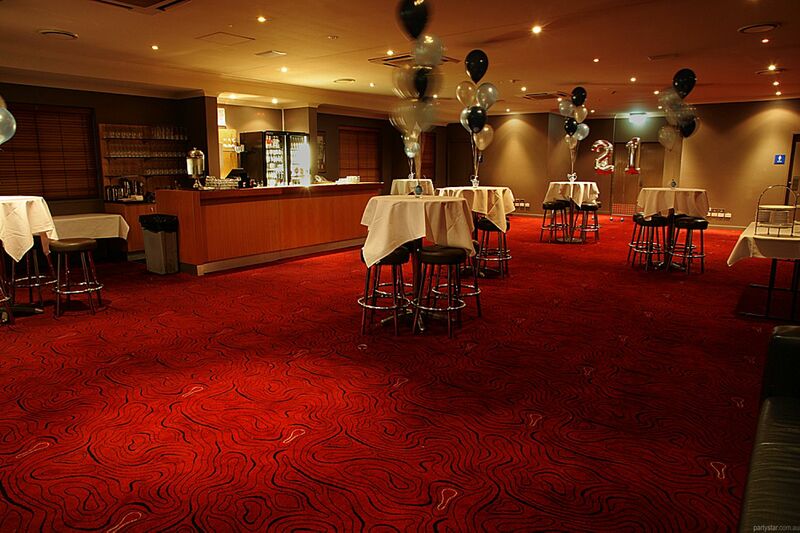 With 140m2 of majestic red carpet the renovated River Room is a fabulous place to host your next event. 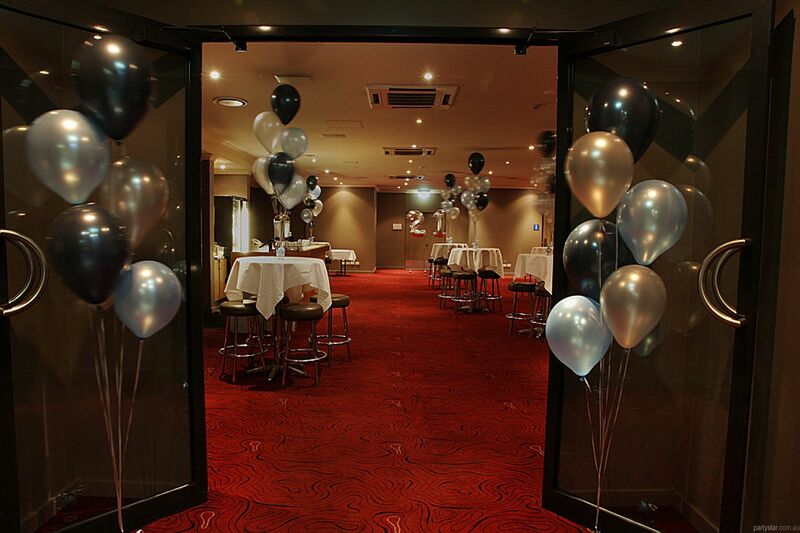 Complete with your own private bathrooms, bar, Nightlife system and restricted public access, the River Room is flexible enough to suit any type of function and is very popular with birthdays, weddings and corporate events. Feel free to play your iPod. Alternatively, we have a Nightlife system with thousands of songs and genres. You can request a genre or supply a playlist for this, as the room has a separate sound system. Also, we can supply anything from bands, DJs, trivia events, MCs, comedians, impersonators, magicians and much more. Security charge at the discretion of management dependent on how many minors are attending. 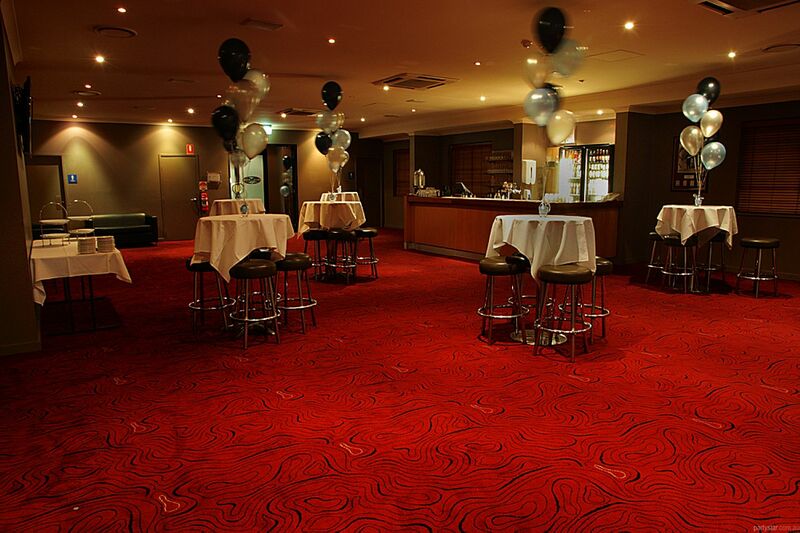 The Hotel requires notification upon booking if minors are expected to attend your event. The law requires the minor to be in the company of a responsible adult who is responsibly supervising the minor. One separate responsible adult per minor. Sunday is the same cost as Saturday. Midweek the min spend is $1500.